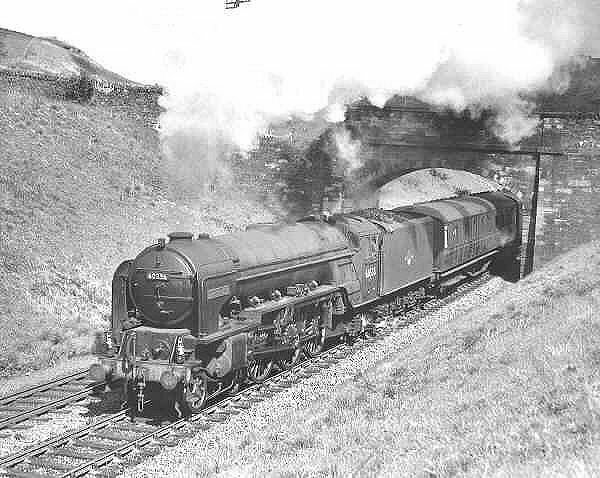 Class A2 BR 60511 "Airborne" at an unidentified location, believed to be south of Edinburgh on the East Coast Main Line. This locomotive belongs to the A2/3 sub-class introduced in 1946. 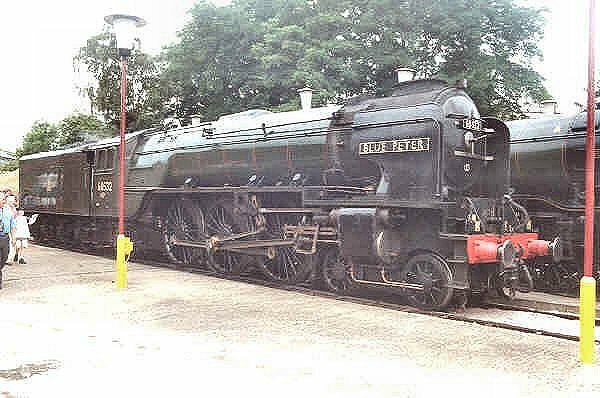 Class A2 BR 60532 "Blue Peter" at Old Oak Common depot 5th August 2000. Class A2 Pacific 4-6-2 Steam Locomotive Weight Diagram. 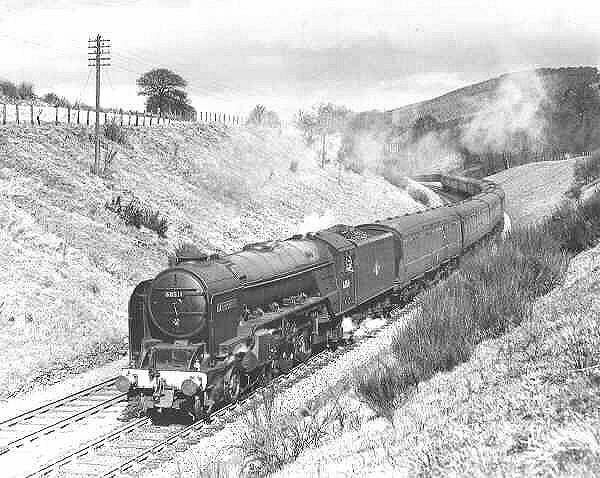 Class A2 BR 60536 "Trimbush" at an unidentified location, believed to be south of Edinburgh on the East Coast Main Line. This locomotive belongs to the A2/3 sub-class introduced in 1946.